Maximilien Richald got his degree of chemical engineering at Meurice institute in Brussels in 2015. 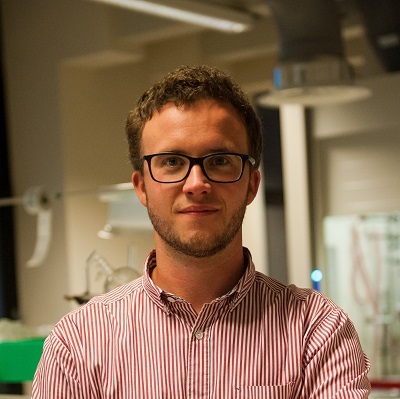 For two years, he has been doing a Phd in chemical synthesis at the Université catholique de Louvain. 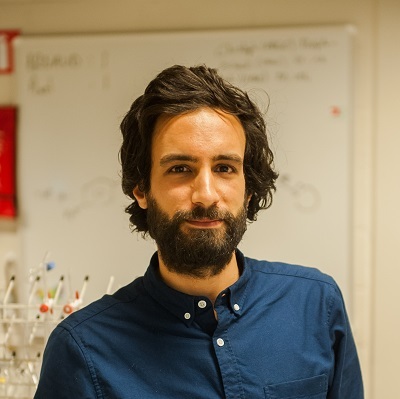 Maximilien already had the opportunity to work several times in pharmaceutical companies, in research departments and also in catalysis. These professional experiences gave him tools to deal with differents fields of science and provided him strong scientific knowledge. Furthemore, he worked abroad during 7 months where he was trained to manage a team and brought a project to life. All of these experiences prepared him to lead this mission to success. Michael Saint-Guillain assumes the role of executive officer of the team UCL to Mars 2018. 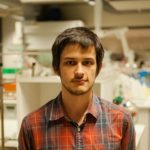 He started his PhD studies in 2013 at Université catholique de Louvain (Belgium), and in 2016 at Université de Lyon (France), in Computer Sciences. Specialized in operations research (a subdomain of applied mathematics involved in planning and decision making), he is mostly active in dynamic and stochastic vehicle routing problems. Sophie Wuyckens will assume the role of Physicist and Astronomer of the MDRS crew. 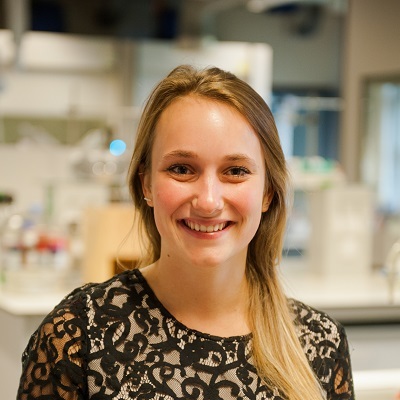 In 2013, she started physics studies at Université de Mons, Belgium. She spent her third year of Bachelor at Université Laval, Québec, Canada. In 2016, she decided to continue her cursus at Université catholique de Louvain (Belgium), where she chose the field of particle physics and cosmology field. She is now in her last year of the Masters degree and has chosen muography as her memoire topic. Frédéric Peyrusson will assume the role of biologist and medic of the MDRS crew. 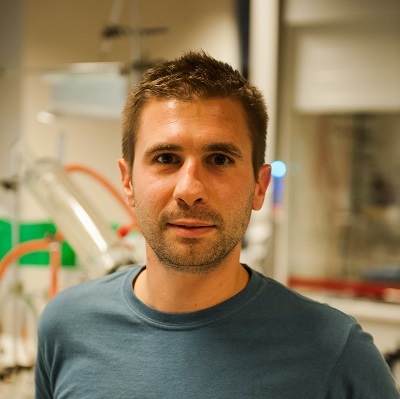 After a master degree of Health Engineering and a master degree of Pharmaceutical Sciences, Frédéric started his PhD in 2013, in Bacteriology, at Université catholique de Louvain, Belgium. His topic deals with persistence of Staphylococcus aureus, especially the ability and survival strategies of the bacteria to survive in particularly unfavorable environments. Mario Sundic is a 21 year old bioengineering student. 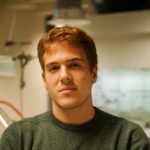 Currently finishing his bachelor’s degree in Belgium, he plans to study plant and microbial genetics abroad, with the aim of working in an innovative biotech company. His passions include ecology, biotechnology, photography, and languages, as he is currently fluent in four languages and learning a fifth one. In addition to this, he is an avid traveler, having visited over 25 countries by his own means, and counting. He will serve the double role of Crew Journalist and GreenHab Officer in the MDRS. Martin Roumain recently graduated in pharmaceutical sciences at the Université catholique de Louvain. During his studies, he decided to work in a research group (Bioanalysis and Pharmacology of Bioactive Lipids research group) as a research student. His work consisted in analyzing biological samples such as cell cultures, blood, plasma or tissues, using a mass spectrometer. This formation taught him scientific rigor, communication skills and the ability to work in a team. He now works in the same group as a PhD student and teaching assistant. As a pharmacist, he has strong scientific knowledge, particularly in medical sciences, chemistry and biology. His multidisciplinary training makes him a good addition to the crew. 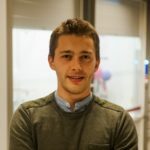 Bastien Baix has been selected as crew engineer of the team UCL to Mars 2018. Currently following a Master’s Degree in Civil Engineering and Environment at the Université Catholique de Louvain, he has a strong interest in drones and their applications in the field of civil engineering. His passion for space exploration led him to initiate 2 experiments related to the drones at the MDRS. He is also involved in many extra academic activities like the junior entreprise of the UCL: LSM Conseil. 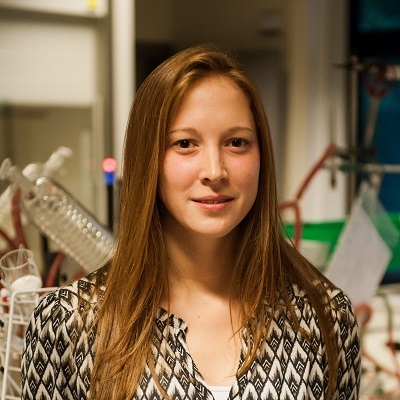 Ariane Sablon recently graduated in Biomedical Sciences at the Université catholique de Louvain. During Bachelor and Master programs, Ariane integrated several laboratory research groups. As her Master thesis, she worked during one year on innate immunity and cytokines signaling, where she practiced the Crispr-Cas9 method on human cell lines. Then, she spent 5 months in Montreal, Canada in a lab interested in metabolism, especially in liver diseases and diabetes. Through these different internships, Ariane learned to create, reason, perform, analyze and interpret experiments. Beside the scientific aspect, it also made her acquire a team spirit and forged her mind to be critical. Today she feels comfortable with the idea of managing a project in biology and ready to schedule some experiments to reach those goals.